Food Network Star, Celebrity baker Ashley Vicos (Have Cake Will Travel, Five time champion of TLC’s The Ultimate Cake Off and owner of Sweet Ashley’s Bakery in Atlanta, Georgia) will be making one of her elaborate, astonishing, over the top, cakes for the Soldiers of Bravo Battery, 1-9 Field Artillery, 2nd, Brigade from Fort Stewart, Georgia. 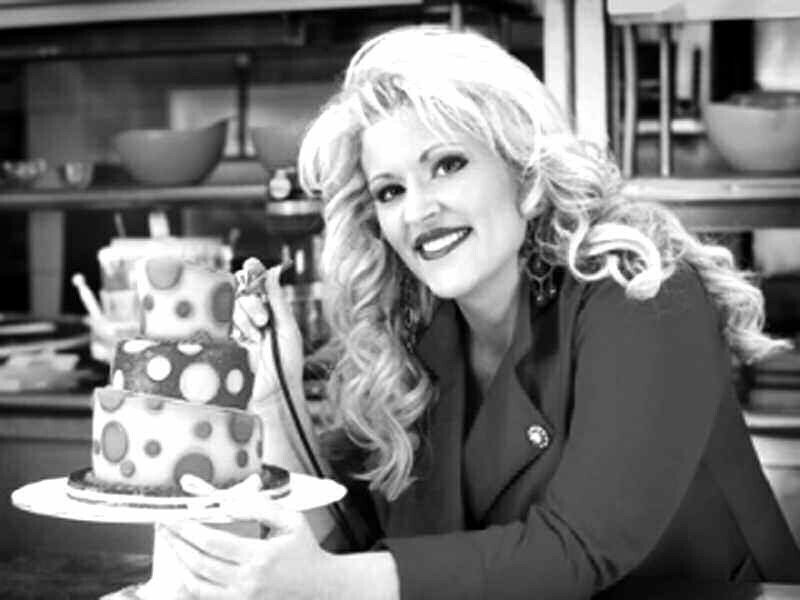 Ashley will be making a cake and attending as the guest of honor for Bravo’s Christmas Ball on Saturday, December 10, 2011, 7:00p.m., located at the Mighty 8th Air Force Museum in Pooler, Georgia. The Soldiers reached out to Ashley a few months ago through a creative video on YouTube (to view the video search on YouTube: Ashley Vicos 1-9 FA) of the Soldiers preparing a not so perfect cake for their event and reaching out to Ashley for help. The Soldiers video sparked Ashley’s attention and along with Dawn Foods who is sponsoring Ashley to make the cake. They are very excited to be coming to Fort Stewart to make this happen for the deserving Soldiers and their families who make a difference in our lives and country everyday.